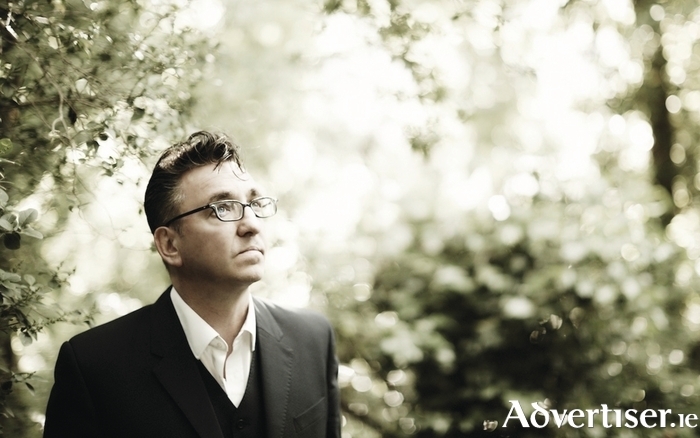 RICHARD HAWLEY, one of Britain's finest contemporary songwriters, has announced a major Galway show for the New Year, as part of his forthcoming British and Irish tour in support of his latest album Hollow Meadows. The Sheffield singer-songwriter, who has won enormous critical and public acclaim for his solo career, and who has previously been a member of Jarvis Cocker's Pulp, will play the Black Box Theatre on Friday February 26 at 8pm. Hollow Meadows sees a return to the classic songwriting style, and brooding, romantic, atmosphere of albums such as Cole's Corner, in contrast to the expansive, psychedelic rock of the 2012's Top 3 album, Standing At The Sky’s Edge, while lyrically it finds him meditating on ageing, fallibility, relationships, and of course his beloved Sheffield. Indeed, Hollow Meadows is the location of a hospital that existed up to the 1950s. The songwriter also discoved, during the making of the album that the area was originally known as Auley Meadows – a name thought to derive from the Hawley family who lived there between the 14th and 17th centuries. Hawley demoed the songs in his shed studio, with his long-time guitarist Shez Sheridan, before recording them at Sheffield’s Yellow Arch Studio in the spring. Hawley, Sheridan, and producer Colin Eliot, felt the many of the original demos were so strong, that they were allowed form part of the finished album, eg, ‘I Still Want You’. The album features guest appearances from Jarvis Cocker, guitarist Martin Simpson, fiddle player Nancy Kerr, folk singer Norma Waterson, and the Hick Street Chip Shop Singers, which includes Slow Club’s Rebecca Taylor. Page generated in 0.0736 seconds.